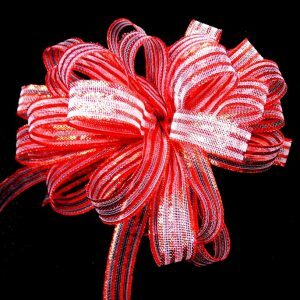 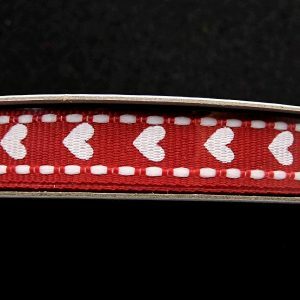 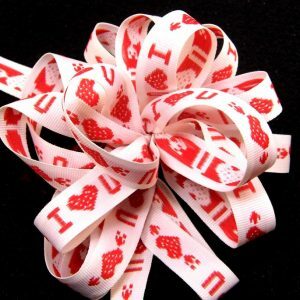 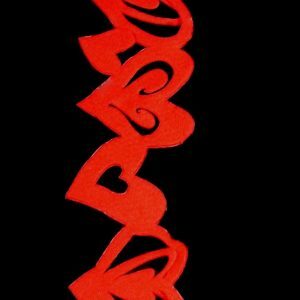 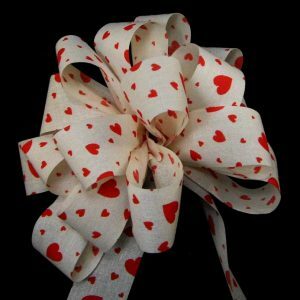 Valentine’s Day Ribbons. 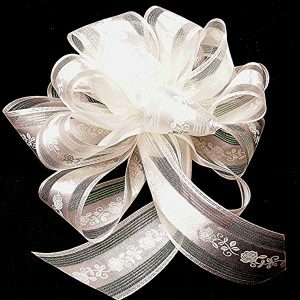 Nice selection of ribbons for decorating that special gift. 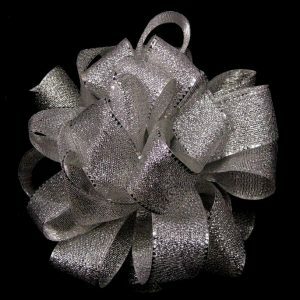 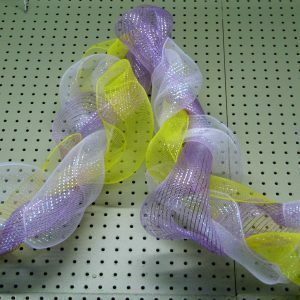 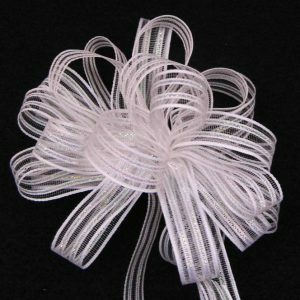 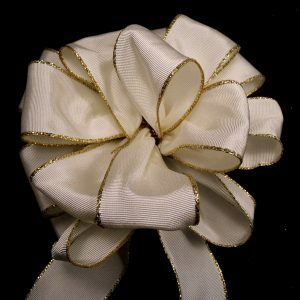 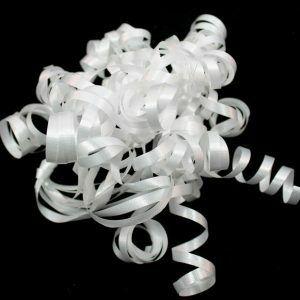 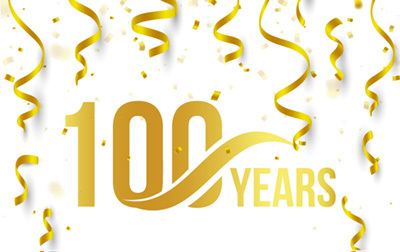 We carry both wired and unwired ribbon, sheers, solids and patterns. 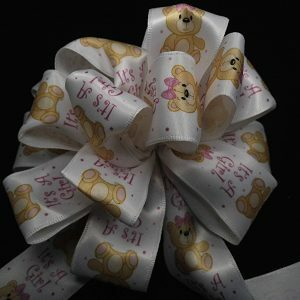 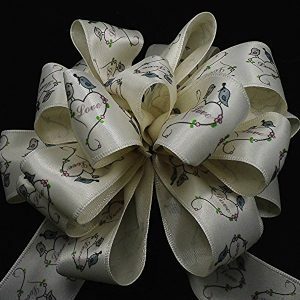 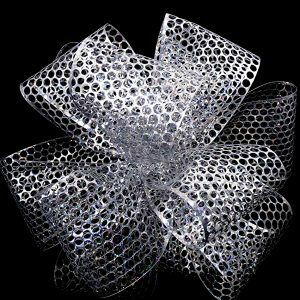 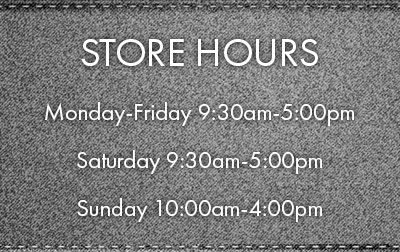 We have something for anyone who needs a bow or to wrap a present.